Comedy, tragedy, ecstasy, sincerity, clarity, parody, rarity, vulgarity, severity, temerity, irregularity, hilarity. 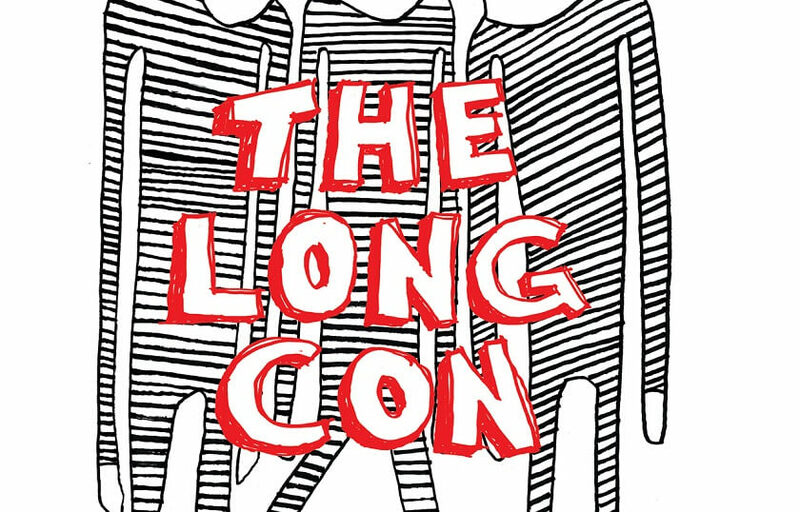 The Long Con is the show that brings all of this and more to a Cornservatory near you. Modular in form and uniquely constructed every night, this show will make you come multiple times. The Long Con emerged from recalcitrant agricultural runoff accumulated at the head of the Chicago River. These five transplants came out of retirement for one last big score, flush with cash from Big Soy and driving a fleet of souped up Mini Coopers. Young enough to be your grandchildren and old enough to remember their AIM screen names, they are The Long Con, and they have you right where they want you.